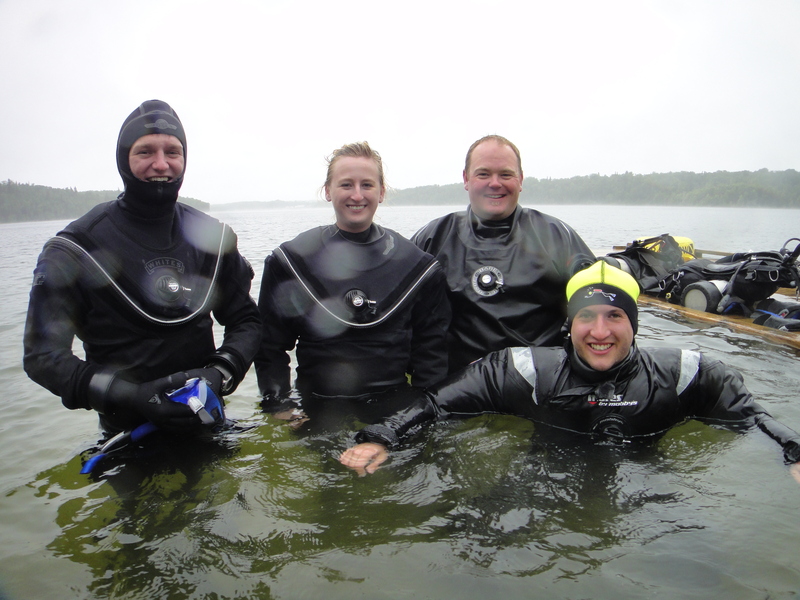 Many divers will tell you that their Rescue Diver course was one of the most challenging and also rewarding diving experiences they’ve had. We welcome two new members to this group! 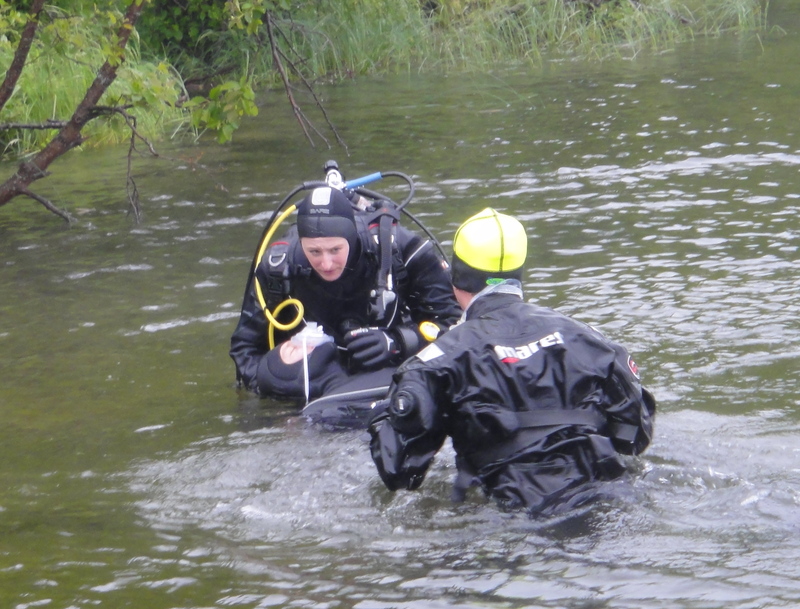 Congratulations to Amy Walczak and Jon Hudson, who completed their training in Narrow Lake on a rainy Friday in July! Way to go you two! And thanks to Ross Lockwood and Warren McKay for their able and much-appreciated assistance! You can see more photos on our Facebook page. This entry was posted in AtkinsScuba offers Congratulations!, Congratulations, Kari Taylor Atkins, PADI. Bookmark the permalink.